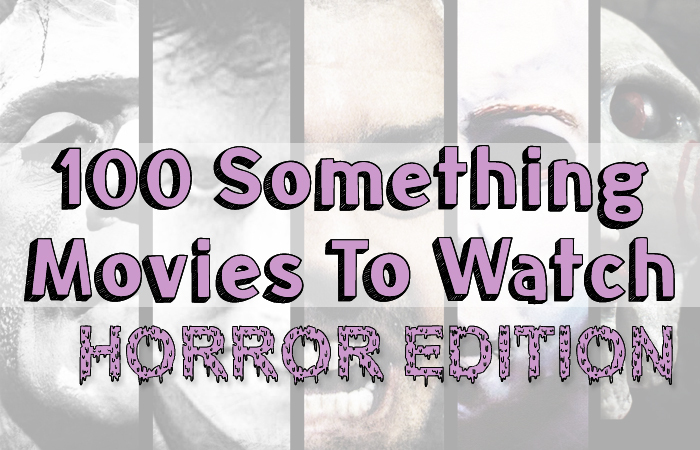 After making the 100 Something Movies To Watch post I just had to make a Horror Edition of it! I LOVE horror to the point where people start to wonder if they should slowly back away and then run for their life...Which maybe isn't so good. But I swear I'm not secretly a serial killer or something like that. The Collector + The Collection. The Hills Have Eyes Movies. House of A 100 Corpses and The Devils Rejects. A Nightmare On Elm Street Movies. Have seen all of them. Great list! Looking for more as always. thanks!